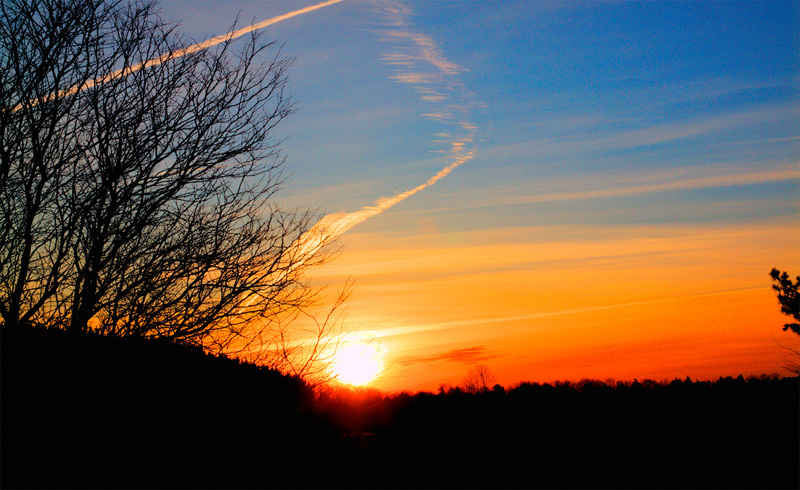 The dawn of a new morning, new year in Caledon, Ontario. The picture was taken early January, I processed it through my program Photomatix to bring out the colours in the sky a little more and cropped it a little bit in Photoshop. More new pictures of the Caledon area will be coming soon, I was very busy in December and the holidays so I was somewhat slacking on the photo taking but starting to get back to it again now. Posted: January 7th, 2010 under Caledon, Photos.